If you thought the story of Steven Avery was tense then Captive is all kinds of apprehensive. 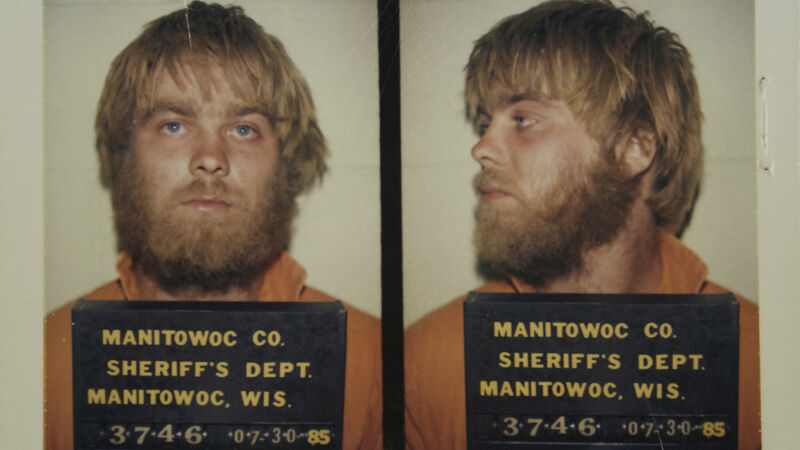 Netflix has a treat for fans of Making A Murderer this December – another true crime series that will leave you feeling tense, nervous and maybe even a little bit angry. The streaming giants scored a massive hit back in December 2015 with the story of Stephen Avery, the man who may or may not be innocent of the murder of Teresa Halbach. The crime he is currently serving a life sentence for comes after having previously been exonerated of a murder he spent 10 years behind bars for. Since its release Making A Murderer has become a major phenomenon online, with fans campaigning for the release of Avery and nephew Brendan Dassey – the latter eventually walked free earlier this year. Now Netflix is back with another series focusing on true crime or, more specifically, the world of hostage negotiation. Produced by Bourne Identity director Doug Liman, Captive is an eight-episode docu-series that sees victims, negotiators and kidnappers interviewed as part of an unprecedented look at what occurs in these tense, life or death situations. Due to be released on December 9, a trailer for the series has already been released online and makes the series look every bit as tense as Making A Murderer. It sounds like fans could be in for another nail-biting Christmas. Was Breaking Bad’s Walter White behind The Walking Dead’s Zombie outbreak?